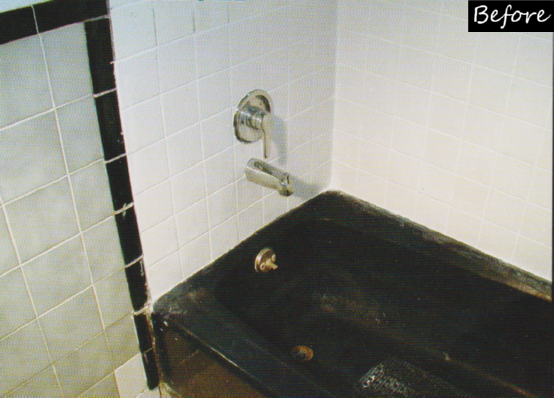 Due to the non-porous surface of the finish, there is no need to use abrasive cleansers on refinished bathtubs. Any household liquid detergent will give excellent results. To remove mineral stains, use a mild acid solution such as a liquid bowl cleaner. DO NOT use the surface for the specified number of days or hours indicated by the refinisher who completed the job. DO NOT lay soap or bottles or any objects on the finish at any time! DO NOT let a leaky faucet go unrepaired. DO NOT use abrasive cleansers. No S-O-S Pads. No Comet. No Soft Scrub. DO NOT use loose bath mats with suctions underneath. DO NOT pick surface dust off with your finger. Any surface dust will dissipate in 3-4 weeks with normal cleaning and usage. 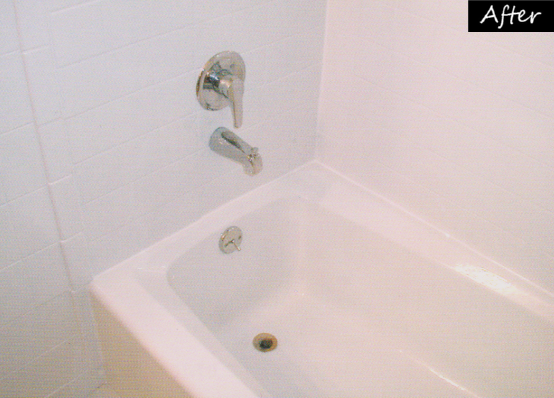 The best way to keep your tub clean is to wipe it down with a towel after each use. You don’t have to wipe it dry. 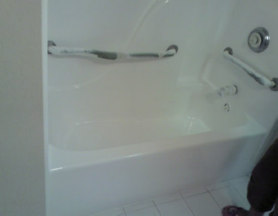 Maintain caulking around the tub. 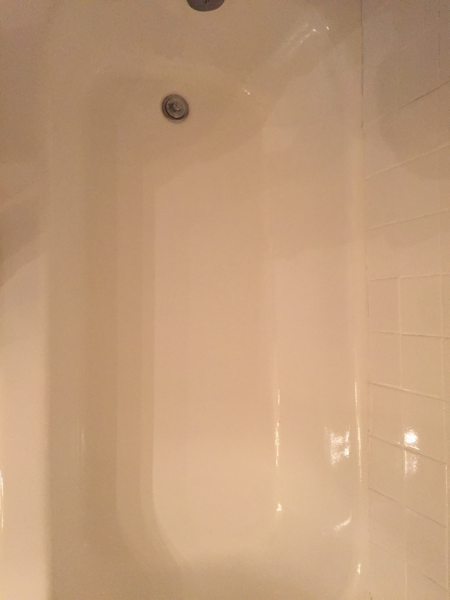 Wax tubs once every 4 months with a urethane polish (Turtle Wax 2001) You should polish your bathtub five days after it has been refinished.